Radon is a natural, radioactive gas that is present in the soil, water, and air. The gas is odorless, colorless and tasteless which makes it particularly difficult to identify. It’s also harmful due to its radioactive nature. If it is inhaled into the lungs, it can damage cells and because of this, radon is the second leading cause of lung cancer in the United States. You can review the risk levels by zip code at Oregon.gov. You can view their interactive map of radon risk and a risk by zip code chart. 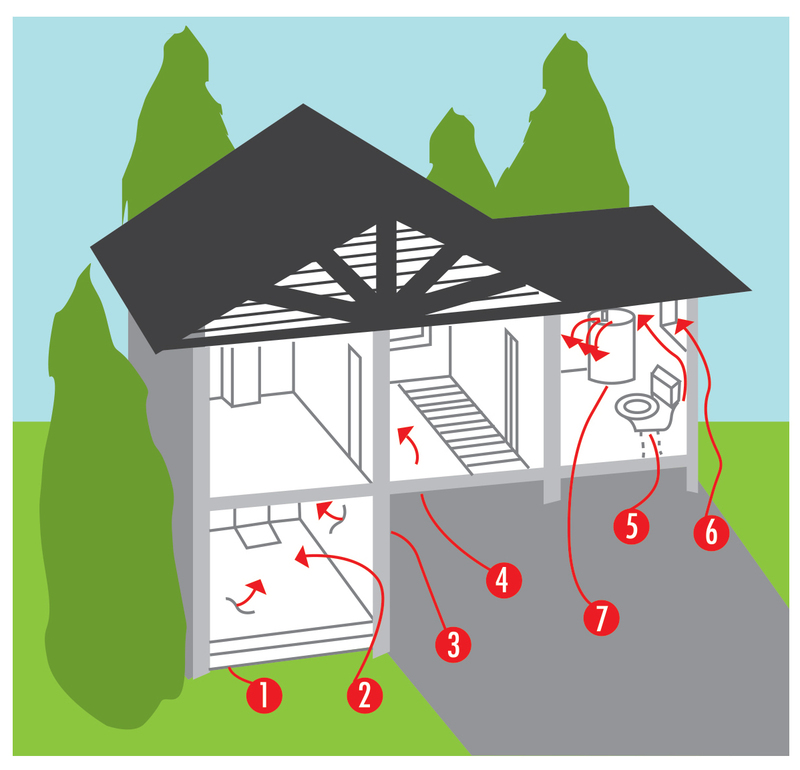 If you’re looking to purchase a home, be sure to have a radon test performed. This is the best time to test and mitigate a radon problem, and motivated sellers are likely to help or cover the cost of mitigation. There are multiple time frames that can be used to test for radon, but the most common is a short-term test, which lasts for 48 hours. This is typically provided for a real estate transaction because you are able to get official results quickly. For your convenience, we can work with you to deliver your radon results and home inspection report at the same time. *This requires access to the home 2 days prior to the home inspection. We highly recommend having a radon test performed, regardless of the risk level at your particular location.